The toddler years are a stage where our children are learning all sorts of basics from the world around them. We get them toys to help them learn, by encouraging them to discover numbers, words, shapes, colors, etc, all with the hopes that they will be ready for real studying by the time they reach primary school. But with all this academic education, it can be easy to forget that toddlers have another lesson to learn: how to be a human! They have no idea what tools they will need to use in their day to day lives when they reach adulthood, or how to use them, so they spend all their childhood learning. And a huge part of this learning is pretend play: imitating the adults around them. But a lot of adult tools can be too big, dirty, or even dangerous for children to practice with. 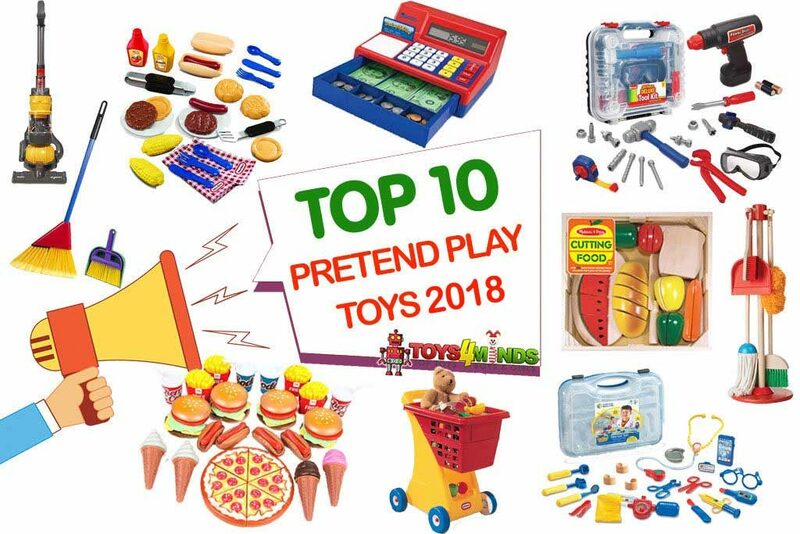 Fortunately, there are many pretend play toys just perfect for children aged 1-4 to start practicing with. These are the top 10 best ones for teaching basic life skills. What interest or developmental stage is it best for? 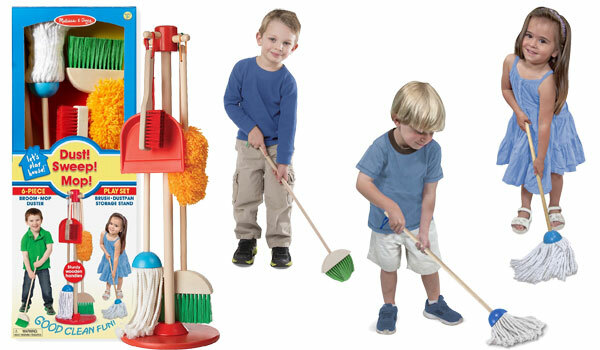 This set is perfect for children who want to clean and tidy with you, but are too small for real cleaning tools. How to properly dust, sweep, and mop, not missing any stains or fluff. 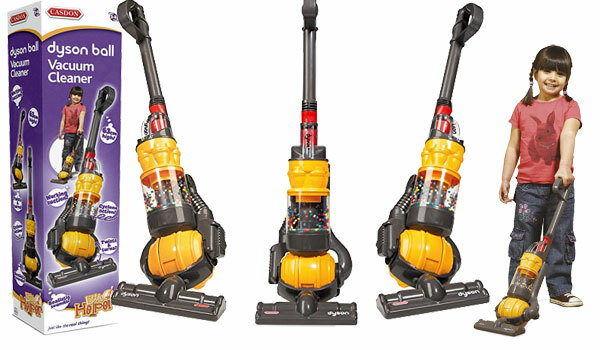 This set is great for older children who are eager to help out with the hoovering, have great motor control, but are too short for a real vacuum. It even has real suction. How to move the vacuum over the carpet and collect dust and fluff. 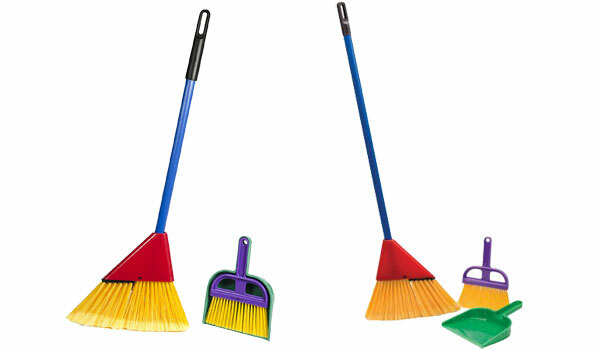 Great for children who are eager to clean up after themselves but too small for real brooms and dustpans. How to clean up their own mess after eating, bringing things in from the garden, or crafting. This is great for children who are exploring different adult roles and careers. How to provide basic first aid treatment like listen to the heart and apply band aids. 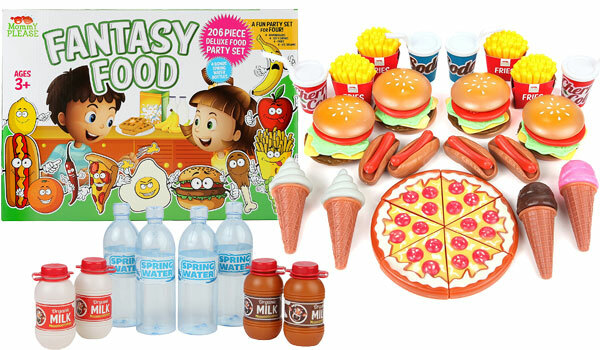 If your kid is a little foodie and always hosting their own dinner parties, they will love this. How to serve food, how to provide equal portions for all their guests, how to assemble sandwiches and burgers. The child who always wants to be cooking when mom or dad are out on the BBQ. 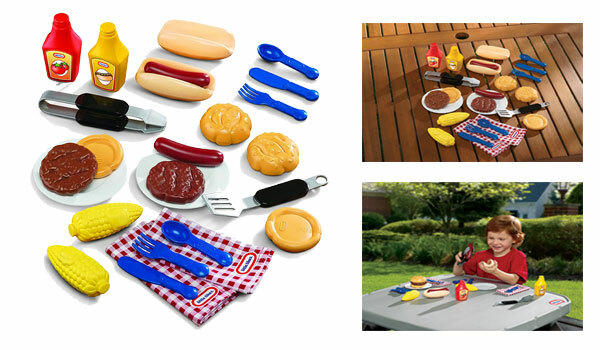 Safe handling of BBQ foods, basic cooking and presentation ideas. 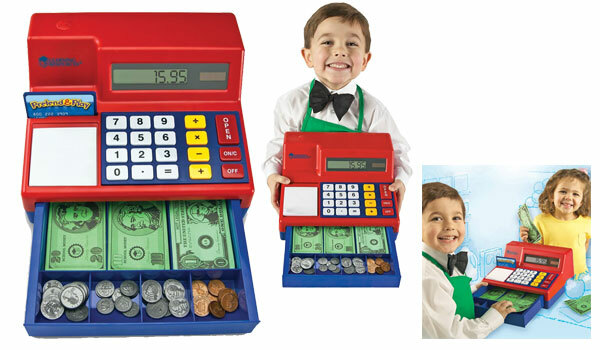 Children who are into shopping and handling money, who are exploring careers. How to count money, addition, subtraction, politeness. 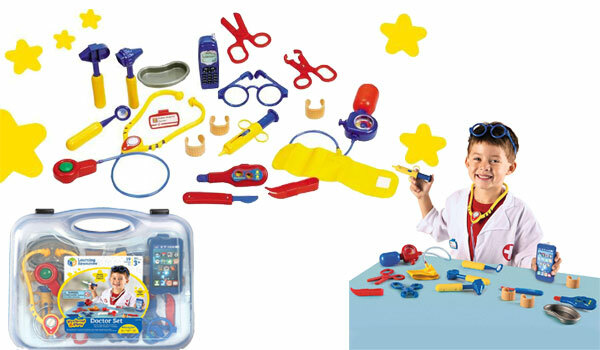 Children who are exploring careers and into DIY or construction. 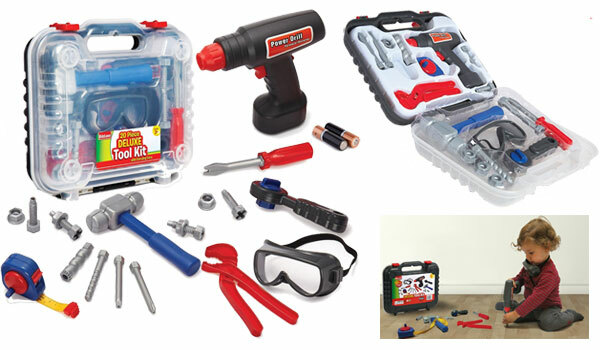 The basics of nuts, bolts, and screws, how to measure, safety when doing DIY. 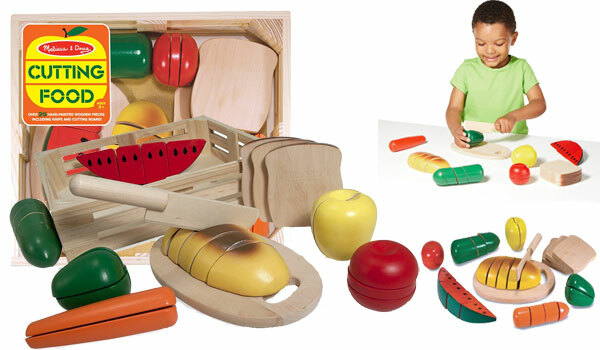 Children who want to join in in the kitchen, but do not have the motor controls for cutting soft foods with bread knives yet. How to hold steady and be safe when cutting food up. The small toddler who already wants to push the cart at the grocery store, but is still not steady on their feet. 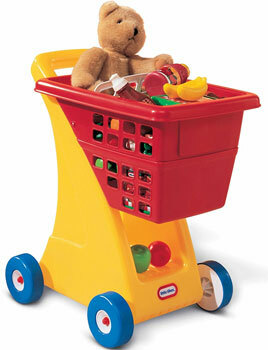 How to push the cart, hold it steady, put things in and out of it.